“God blessed the seventh day, and sanctified it: because that in it He had rested from all His work which God created and made” (Gen 2:3). God blessed the seventh day because He completed all His work of creation and rested on that day. So, blessings follow when a person completes his work and enter into rest. Our life is full of battles; we must overcome every battle and enter into a rest. In this Grace Period, we have to get the spiritual experience of daily entering into God’s rest. The process of sanctification begins within us when we start leading an overcoming life. God commands His blessing upon us and completes the process of sanctification when we cease to strive and struggle, and rest in God. “For he that is entered into His rest, he also hath ceased from his own works, as God did from His” (Heb 4:10). God blessed the seventh day and sanctified it. 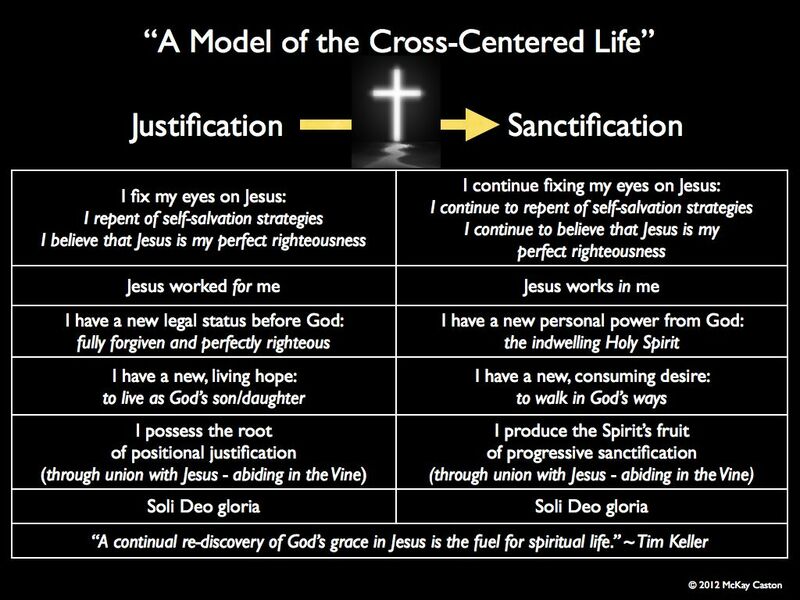 The blessing of God goes together with sanctification. Sanctified life is indeed a blessed life. God sanctified the seventh day because He completed His work and rested on that day. It is only when we have a rest in us that God will be able to sanctify us. We should see that our rest is not disturbed in any way as that will prevent us from getting sanctified.